It is YOUR CHOICE what facility does your repairs! 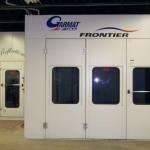 Garmat Down Draft Paint Booth / Bake Oven....& More! Reflections Body Shop is now into it's twelfth year, thanks to all of you! We could not have done it without the support of the wonderful people in Darke County and surrounding areas. 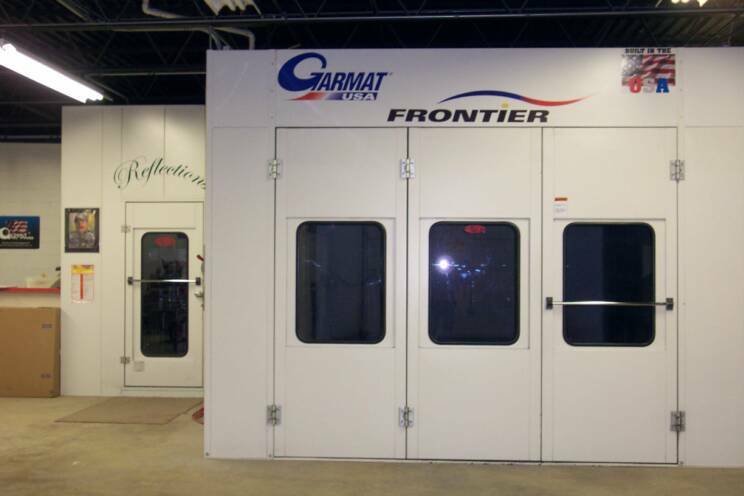 The #1 goal at Reflections Body Shop is to treat our customers like family and to give the highest quality of repairs through the use of state of the art equipment and highly trained technicians with over 95 years of experience. We would like for you to feel very comfortable with us and the services that we provide. 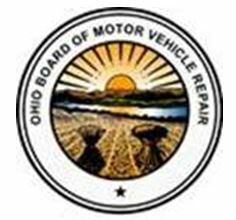 We will take time to answer your questions and thoroughly explain your repair process. 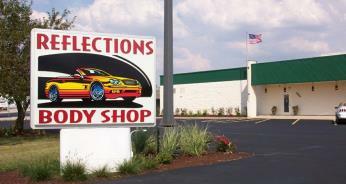 Stop in and visit us and see why we are the best! All Images within this website are copyright protected and cannot be saved or reproduced. "Make The Right Selection With Reflections!"